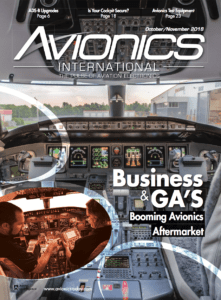 [Avionics Today 04-21-2016] Representatives of aviation industry standardization organizations are calling for more international coordination and further industry involvement when it comes to pushing new aircraft technology regulations. 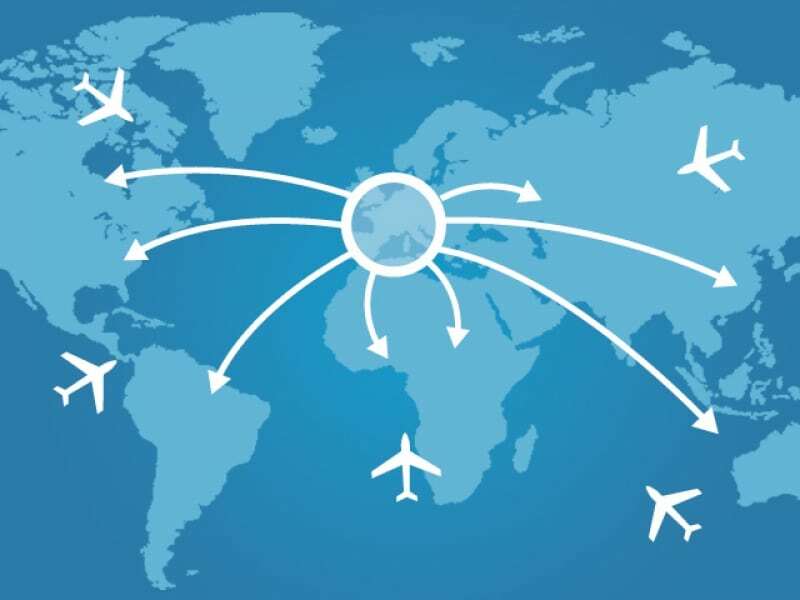 During the 2016 Integrated Communications, Navigation and Surveillance (ICNS) conference on April 20, speakers from ICAO, Eurocontrol, Airlines Electronic Engineering Committee (AEEC), Radio Technical Commission for Aeronautics (RTCA), the FAA, and the European Organization for Civil Aviation Equipment (EUROCAE) spoke to the importance of international standards in the increasingly globalized aviation industry as well as what industry stakeholders can do to move legislation forward more quickly. “We need to improve coordination between all of the stakeholders in order to get the standards at the different levels that they are at. We need the right people to do that with the right skillsets, in order to make sure that the standards are relevant, fit for purpose, available in a timely fashion and well coordinated. We also recognize that they need to be more international and we have some work to do to make them more international, but it is also a question of education, awareness and communication,” said Anna von Groote of EUROCAE during the ICNS International Standardization plenary session. ICAO’s Chris Dalton believes that, in the future, new technology and regulation will move forward more quickly if industry can play a greater role in the validation and verification process as well as including other countries regulators, airlines and the general public. “Would it be possible for regulators to get together and have pretty much [Standards and Recommended Practices] SARPs-ready proposals? So, rather than coming to ICAO and saying ‘We need ICAO to develop something or other,’ we need organizations to come to ICAO to say, ‘We’ve looked into this with our regulator, our service provider, [Civil Air Navigation Services Organization] CANSO, [Airports Council International] ACI, the manufacturers, the avionics guys and we’ve got this package. And, by the way, we’ve talked to Germany, and Japan, and the general public and they’re all very enthusiastic about it, we think you should do this,’” said Dalton. 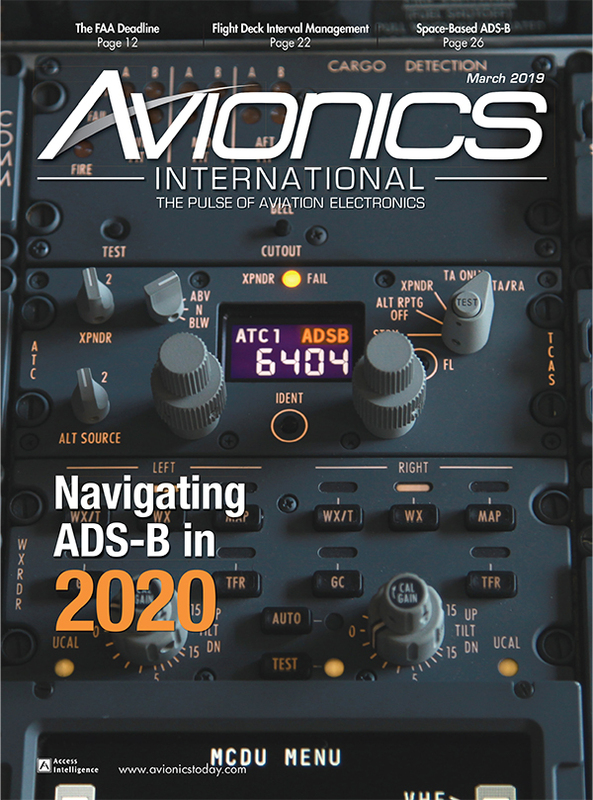 He points to recent industry involvement in the creation and regulation of Aeronautical Mobile Airport Communications System (AeroMACS) — a new broadband data link that has the ability to support the ever-expanding range of Air Traffic Management (ATM) communications technologies emerging under the modernization initiatives of NextGen and Single European Sky — as an example of how stakeholders involve themselves more heavily in the future. 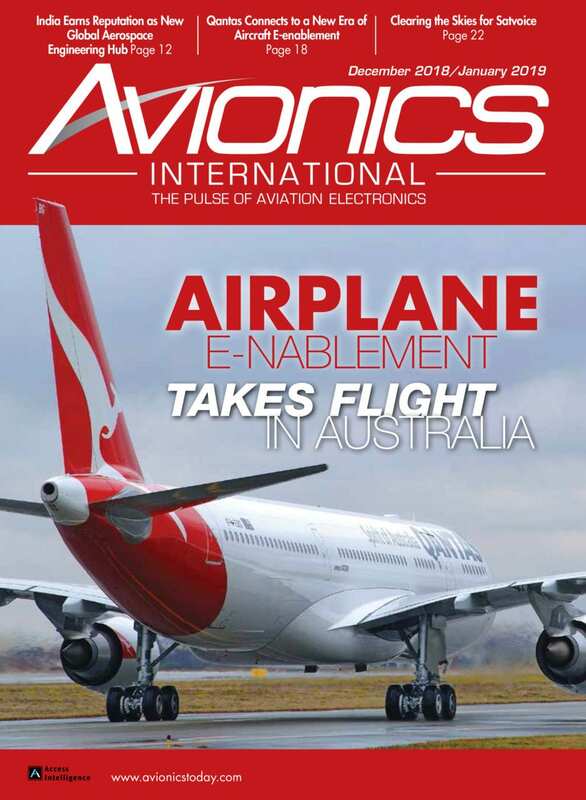 “AeroMACS is an example where industry did a lot of work and ICAO only had to throw four or five sentences in and it was a done job,” said Dalton, noting that with AeroMACS, for the first time, the verification process was done in three continents with hardly any involvement by ICAO, making it much easier for ICAO to put the standards through the validation process. ICAO adopted the SARPS in July 2015. It is already installed in several airports in the U.S. and is looking to expand its global presence in the coming year and the FAA is now looking to roll out the program as an enterprise solution. The representatives also pointed to the need for more international involvement in the development of global standards, pointing specifically to more need for regulators from Asia and the Middle East. But panelists agreed that regulators needed to voluntarily participate to ensure truly globalized standards. 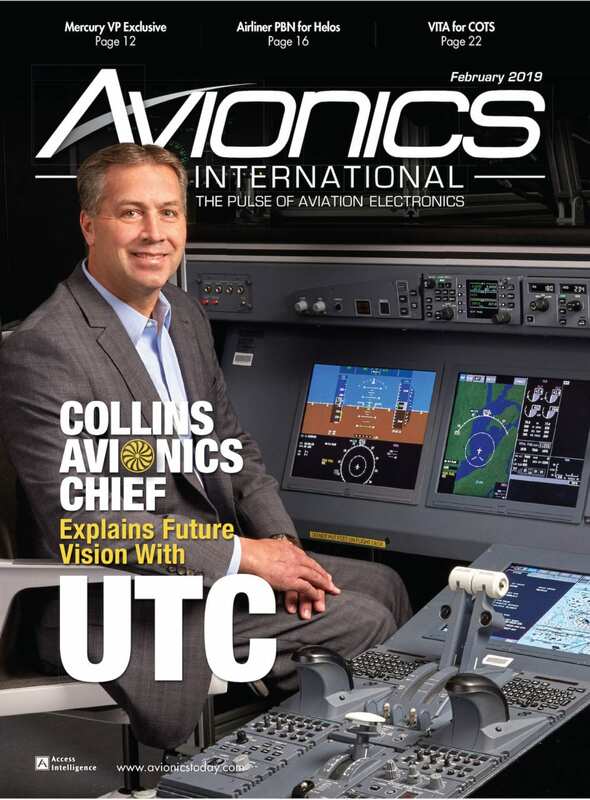 “We recognize jointly at RTCA and EUROCAE that our standards are going to be seen as not just a European or U.S. standard, but are going to be emulated and copied across the globe and we want to encourage a global view of those standards,” said Al Secen of RTCA. “We cannot force members or states to come to a standards group to help us shape the standard. We can only encourage and we can only suggest and invite and we are always looking for the international component to come. Despite von Groote noting that she has seen much more non-EU or U.S. involvement in recent years, the regulators admit that the current aviation legislation is somewhat Western leaning. In this way, they point to performance-based standards to open the door to a more global regulation environment. “Performance-based standards are a seat-change in the development of standards from a very prescriptive type of language ... We are evolving with the intent of making the standards, ironically, easier to embrace, because we do not prescribe a specific type of technology but instead ask that whatever that technology is, ideally, will meet certain performance standards,” said Secen. He believes that the industry now is beginning to embrace that idea of performance-based regulation for navigation, communications, and surveillance technology, but that it will be difficult for states around the globe to make the change from the more prescriptive ideology to one that outlines their performance goals and leaves a lot of the technologies up to the country and operator itself. 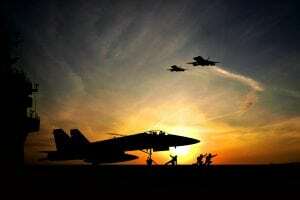 “It can be a difficult transition but I think it is probably for the better because it does provide a standard that is more enabling for newer technologies to come up,” said Secen.